The ED, on Saturday, summoned former CEO and MD of ICICI Bank CEO Chanda Kochhar, her husband Deepak Kochhar and Videocon Group promoter Venugopal Dhoot for questioning in connection with the so-called conflict of interest in the loan extended to Videocon Group. Chanda and her husband appeared before the investigators around 11 am, while Dhoot reached around 2 pm. Chanda Kochhar left the probe agency's office little after half an hour, while Deepak Kochhar and Venugopal Dhoot were quizzed for several hours. Their statements were recorded by the ED and documents which were seized by the agency were also confronted before them. 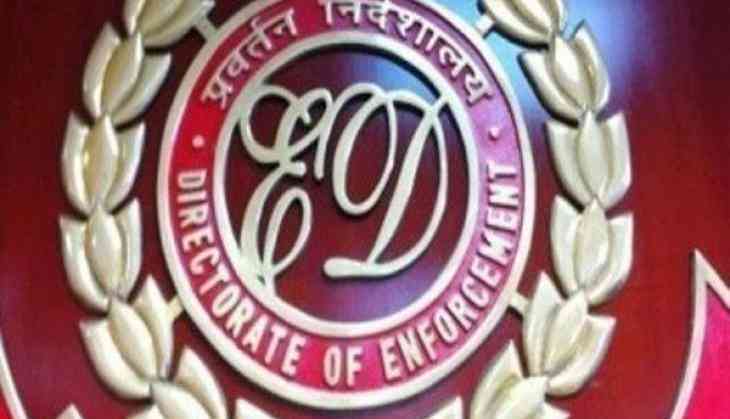 On Friday, the ED had searched premises of Chanda Kochhar and Venugopal Dhoot in Mumbai and Aurangabad respectively in connection with a money laundering case, an official said. The development comes weeks after the ED registered a criminal case against the two for alleged money laundering. The case was registered under the Prevention of Money Laundering (PMLA) Act. On February 22, the Central Bureau of Investigation (CBI) had issued lookout circulars (LOCs) against Kochhar, her husband Deepak Kochhar and Videocon Group's Managing Director Dhoot. "The LOCs were issued after the FIR was filed in the case. LOCs are mandatory in cases where such economic offences are alleged," the official said, adding, "In recent times, keeping an eye on travel plans is a top concern for regulators." The ED had registered a criminal case last month against Kochhar, her husband, Deepak Kochhar, Venugopal Dhoot and others to probe alleged irregularities and corrupt practices in sanctioning of an Rs 3,250-crore loan by the bank to the corporate group. The CBI had filed a complaint last month and an Enforcement Case Information Report later under the PMLA. The agency is probing if alleged kickbacks were generated in the loan deal and laundered to create tainted assets.